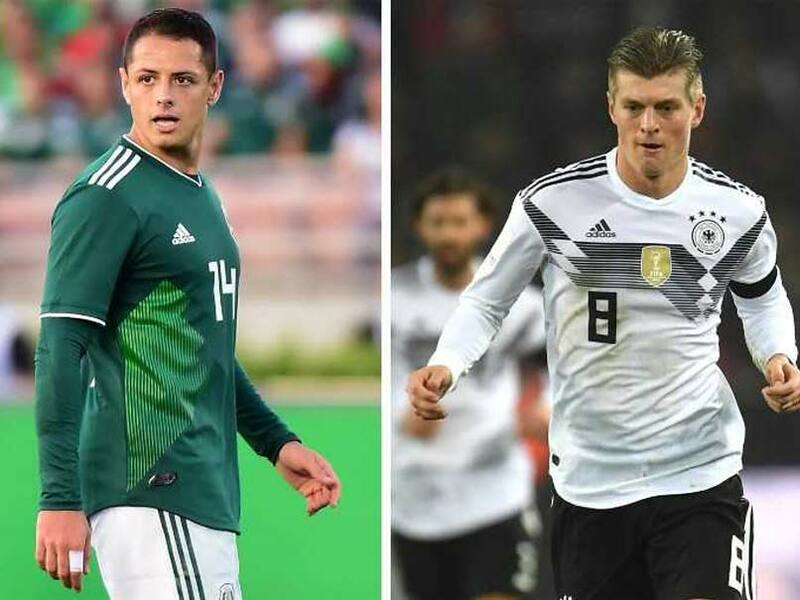 Group F play gets underway at the 2018 World Cup when Germany and Mexico face off in Moscow on Sunday. It’s a huge clash and one of the more highly-anticipated games of the group stage, as the reigning champs open up against the upset-minded North Americans. Looked at as the best teams of the group, if either loses they’ll be in a tough spot and could potentially be headed for an early exit. Germany is the favorite in this one, but Mexico has the players to compete. Germany enters the game healthy but questions remain around goalkeeper Manuel Neuer. He missed most of the season with Bayern Munich due to injury and hasn’t played a whole lot. How sharp will he be? Mexico lost Diego Reyes for the tournament after he failed to recover from his hamstring injury in March, and now Juan Carlos Osorio will be tasked with finding the central defensive duo that can give Germany problems. Mexico pulls off a little bit of a surprise, earning a hard-fought draw on a late Hirving Lozano goal. Mexico 1, Germany 1.